Chief Restructuring Officer – Coach or commander? In times of crisis, true leadership is needed more than ever. Companies rely on Chief Restructuring Officers to help them through turbulent changes, but demands on CROs are rising due to several factors: their work is increasingly international in scope, change management is growing in importance, and they face an extremely disruptive business environment. Our exclusive survey of 90 restructuring experts in Germany looks at the communications and leadership skills necessary for success in this key role. 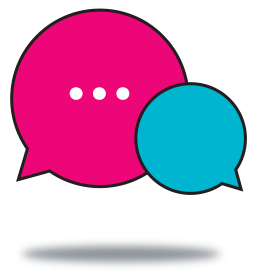 When communicating with relevant stakeholder groups, this means three things: First, making their performance visible and consolidating their authority by demonstrating expertise and problem-solving ability. Second, building and strengthening trust in the CRO by showing themselves to be someone who is approachable and a person of integrity. Third, as a good communicator, the CRO has to reconcile the interests of key stakeholders with the restructuring concept and build consensus on important questions. When compared to our last survey, CRO's priorities have undergone a marked shift. 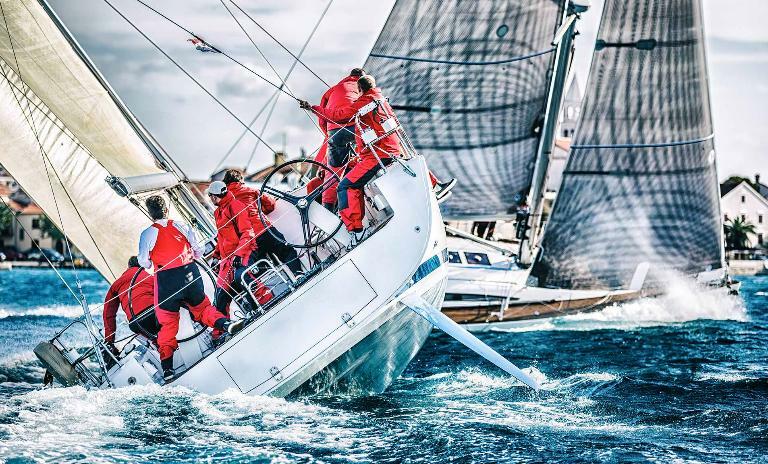 Among the top three, classic liquidity management has lost relevance, and market conditions and personnel management are now calling for more attention. In this publication, we show that the CRO role is not just evolving, but is also growing in its overall significance. Communications and leadership skills for companies' chief restructurers are more important than ever. 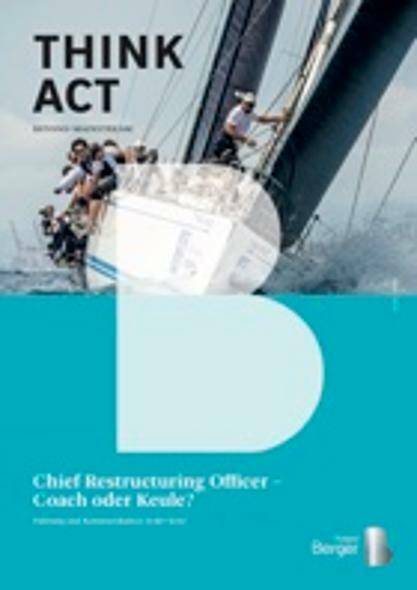 Chief Restructuring Officer – Coach oder Keule?